The Hadassah Medical Center treats more than a million people each year in over 120 outpatient clinics and more than 70 departments and specialized units. A complete range of diagnostic laboratories as well as the most-up-to-date imaging machines and other state-of-the-art equipment backs these clinical arms. 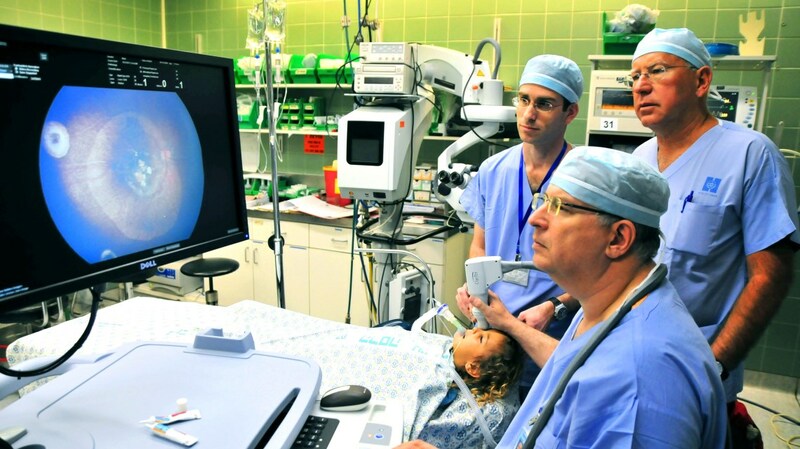 Hadassah provides practically every possible medical service available in the most advanced medical centers in the world. 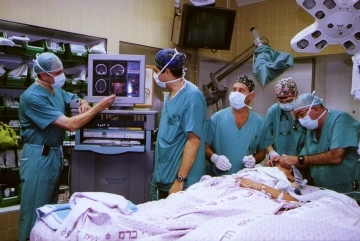 Some departments are the only facilities of their kind in the Jerusalem area; others are unique in Israel, which has led the government to designate Hadassah as a National Center in a number of medical specialties.